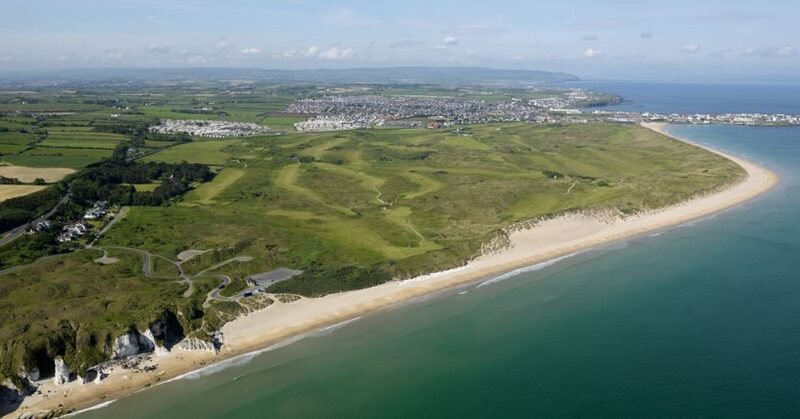 An additional 15,000 tickets have been made available for The Open Championship at Royal Portrush in July. The R&A has extended the capacity on each of the four championship days by 3,750, meaning 43,750 spectators will be at the County Antrim venue each day. It means 215,000 spectators will attend the championship across the week, as Northern Ireland stages The Open for the first time since 1951. The extra tickets for The Open will go on sale on April 15. The original bank of tickets for the event, which takes place from July 18-21, sold out in record time, with the only tickets left being for practice days and more expensive corporate hospitality packages on championship days.